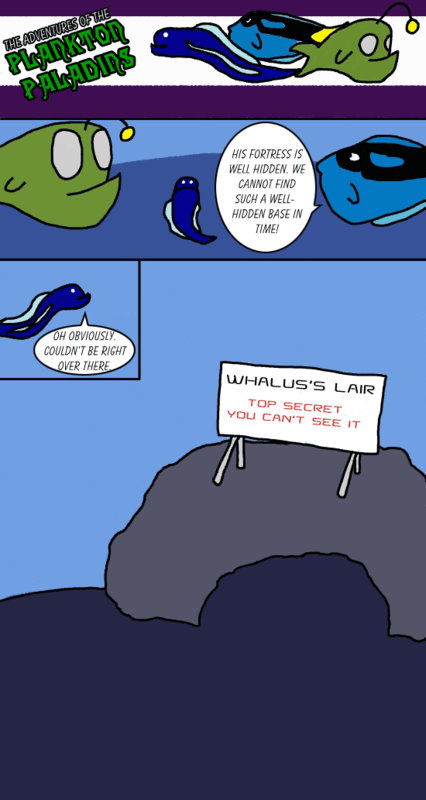 Whalus did not graduate at the top of his class at Villainous Academy. He was not at all close. F'Tang's people are part of the Department of Redundancy Department. I think you're lying. There is NO WAY that that is the secret base. Caves are outdated and for BATS. Everyone knows that nowadays all villainous people have super secret moonbases, gawd.